To start I would like to say Happy Mother’s Day to all and to all Moms keep up the good work you are all appreciated. So with that being said will try and keep this post like my own Mother short and sweet. Just to keep up the theme of appreciating what you have would like to turn it to the Dallas Cowboys Defensive Coaching staff. I'll admit when I first heard of the change at Defensive Coordinator I was scratching my head. Of course, Kiffin’s coaching mind is impeccable but he was away from the NFL for some time. First things first the whole staff on that side of the ball is impressive. One of the first apparent changes was the sign on the door which now reads, "Rushmen." Why is this such a significant change and consequential part you ask? I’ll tell you. 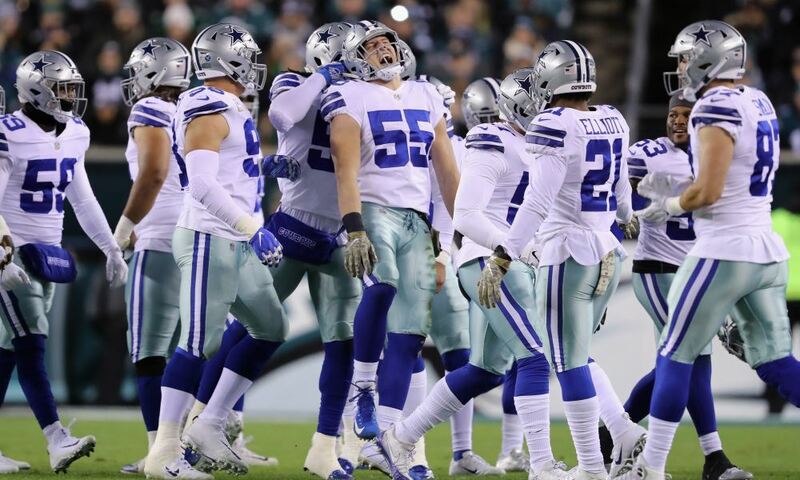 Last two seasons too many times you saw players not sure where to line up and again too many times saw chaos in pre-snap with Rob Ryan’s Defense. You saw D-line/OLBs running around first trying to see the formation then trying to dictate where to lineup and what their responsibility MAY be. You also had your best Pass Rushers in Ware/Spencer dropping back in coverage way too often. Don't get me wrong I like variety in defensive schemes especially in today's NFL to try and confuse these complex offenses, but sometimes as a coach you can out-scheme yourself. I think we all as fans witnessed that very thing the past two seasons under Rob Ryan. Then when then injury bug came to Valley Ranch the deficiencies and confusion of Rob Ryan's Defense were even more exposed. But I digress, back to the appreciation part of today and us as Cowboys fans. Like I stated before, I absolutely love that the staff changed the name of the front to "Rushmen" again you might ask, “Why is this relevant?” Well best thing you can do as a coach when players struggle with a scheme is simplify it. Well not only were things simplified, a complete scheme was changed. The great football minds of Kiffin/Marinelli were brought in to do just that. There are no other responsibilities for the Rushmen when they read pass other than to rush the QB and wreak havoc. In any job isn't it easier when you’re given less to do and told to focus on one task and be productive with that and ONLY that. Now instead of thinking you will see these Rushmen being able to go 100 miles per hour after every and any quarterback. There will be less hesitation, less waiting for the offense to lineup, now just get down in a 3-point stance and go. I can't tell you if dominant or in mid-season form by week 1 against the Giants. What I can tell you is, just like we all should appreciate our Mothers on this day, we all will appreciate the Monte Kiffin and Rod Marinelli hires sooner or later. 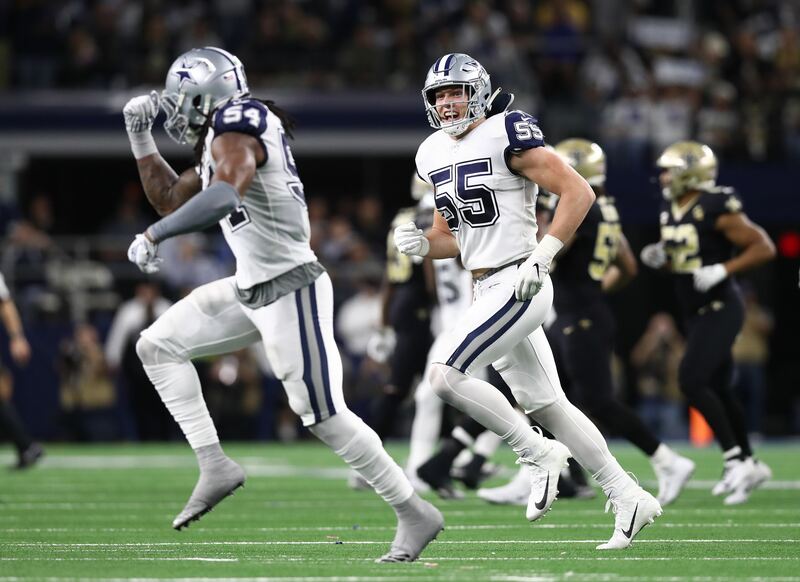 This Defense is about to be unleashed and just like when you go to Mom for a problem the Dallas Cowboys and Jason Garrett did just that and went to the next best thing in their new Defensive Coordinator and Rush-men Coach. 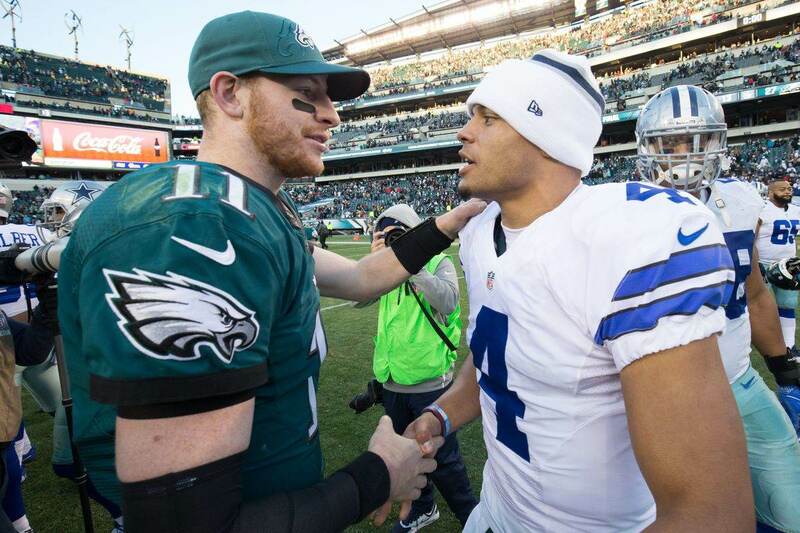 Should Cowboys Address Quarterback in 2014? Where In The World Is DE Taco Charlton?